“Do you think you could give me some neck scratches?" 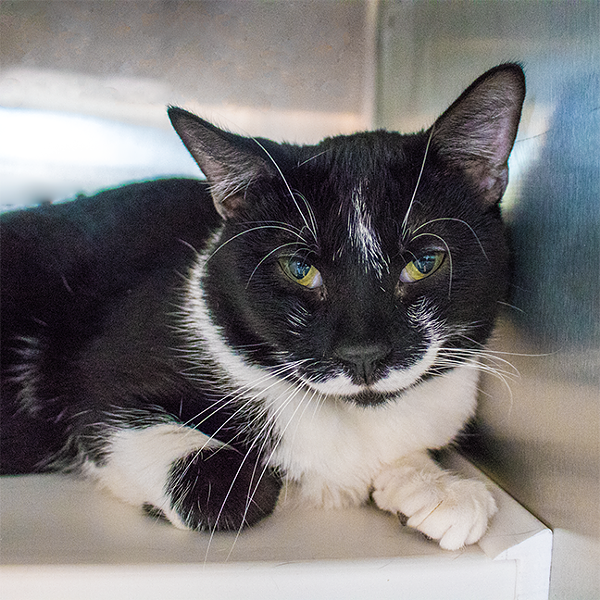 Do you think Sylvester could be a part of your family? Meet him at The Humane Society of Southern Arizona at 635 W. Roger Rd. For more information give an adoptions counselor a call at 520-327-6088, ext. 173.